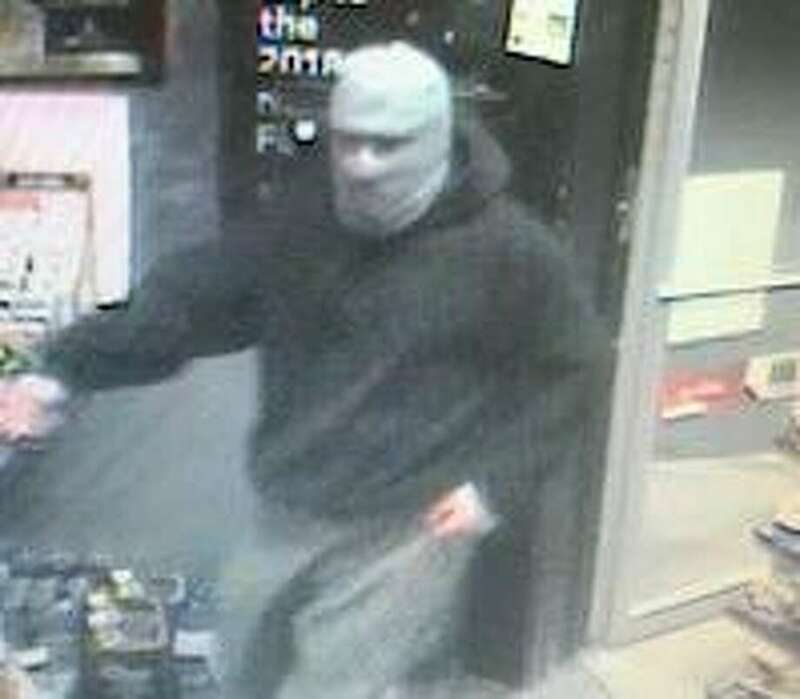 FAIRFIELD — A Stratfield Road gas station was robbed again, and this time police said the suspect took off in a Chevy Silverado pickup truck. The same gas station was robbed March 26, and Star Gas Station on Jennings Road was hit on March 25, both times by a man wielding a knife. While police say it is likely the robberies are related, they cannot say that with 100 percent certainty yet. According to police, the suspect came into the Mobil Gas Station, 1271 Stratfield Road, just before 9 p.m., carrying a knife. He ordered the clerk to open the cash drawer, and grabbed an undetermined amount of cash. When he left the store, a witness followed the suspect, who ran away on foot toward the Strathmoor condominiums. There, he got into the pickup truck, which was parked behind a dumpster. The witness then went back to the gas station and waited for police to arrive. The pickup truck was described as gray or tan, and appeared to have a dark ladder rak, and a tool-style box in the truck’s bed. Police pursued a vehicle matching that description, but were unable to stop the truck. It was last seen on Hawley Avenue headed toward Main Street in Bridgeport. The suspect is described as a taller, stocky, white male, wearing full gray ski mask, gray pants, brown boots and a black hooded sweatshirt. If anyone sees the vehicle, or has additional information, police ask that they cal the Detective Bureau at 203-254-4840 or text “FPD” plus your tip to CRIMES (274637).